India’s startup world isn’t exactly short of drama. Fired employees have had held their cofounder hostage for 48 hours, and refused to let him go until they were paid. A startup CEO has been jailed, and had voodoo dolls sent to his house. Another founder has published a lurid account of how his cofounder wife was having an affair with his third cofounder, and had him ousted from his billion-dollar company. You’d think that all this would be ripe for some reality TV – and MTV appears to have pounced on the opportunity. MTV Roadies had been an instant hit when it had first hit TV screens all the way back in 2003. Its combination of fast bikes, daredevil stunts, and charismatic, if slightly foul-mouthed hosts, had chord with India’s youth, who used to stand in long queues just to be able to audition. Roadies was a far cry from the genteel world of startup boardrooms, but Raghu and Rajiv seem to tout their initial struggles to be able to make the transition from expletives to excel sheets. 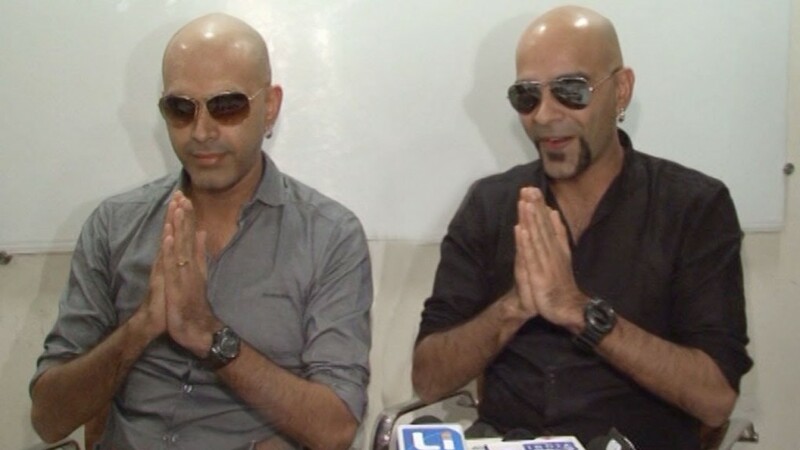 “When we were starting out, Raghu and I had to go through a lot and so we understand their struggle. It takes a lot to give up on everything and start something of your own and we are here to make it easier for them,” says Raghu. Startups have been very much the flavour of the season over the last few years. As they have flourished and raised large amounts of capital, TV shows have followed too, including Bloomberg India’s The Pitch, and The Vault, which aired on ET Now. Both shows had followed a Shark Tank-like pitch to investors, and an eventual investment. MTV too says it’ll fund startups, but given its youth-centric programming, will perhaps have a different take on the concept. It’s not yet clear what the format of the show will be like, or what it will entail, but given the masala that seems to follow startups these days, it shouldn’t be hard for the Roadies duo to produce some compelling television.